BOISE, Idaho – Idahoans may see smaller refunds when filing their 2018 taxes next year because of major changes tied to the new tax law, Gov. C.L. “Butch” Otter’s budget office warned on Monday. According to the Division of Financial Management, the state’s tax revenue has faced a shortfall for the past two months because of individual income tax revenue failing to meet estimated forecasts. As a result, fiscal year-to-date collections have come in about $12.7 million under than anticipated. This means $568.3 million in tax revenue has been received since July 1, less than the projected $581 million. “The two months of shortfalls to the general fund’s largest and most reliable revenue source is inconsistent with the Gem State’s healthy job market,” wrote Jani Revier, Otter’s budget chief, in an August general fund revenue report. This month, tax officials had anticipated a 4.6 percent boost this year from the same month in 2017. Instead, revenue was 1.1 percent higher. 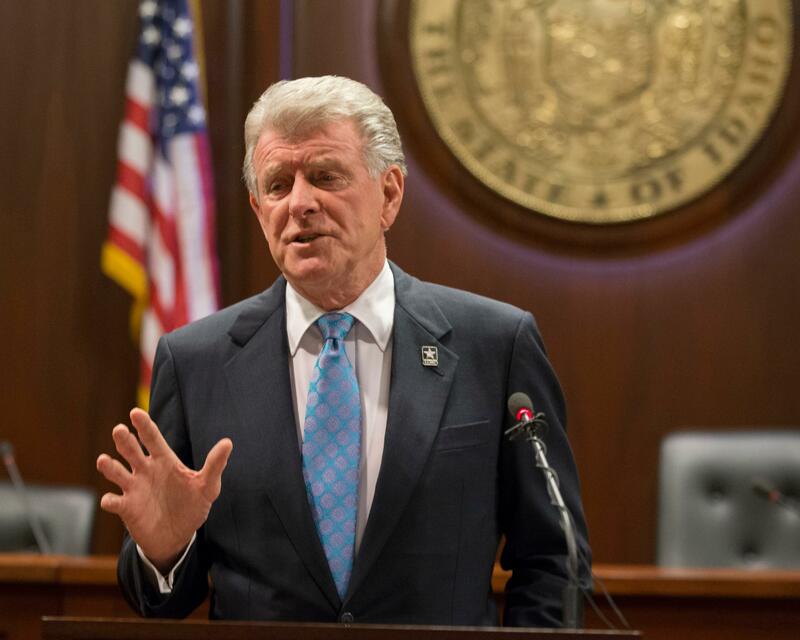 The division says the shortfall could be attributed to an Idaho tax change Otter signed into law earlier this year that reduced individual state income tax rates. However, the division says another possibility could be Idahoans receiving pay that is “under-withheld” –meaning their paychecks are bigger this year but resulting in a larger tax bill next spring – as allowed under the new federal tax law. Millions of American workers started getting fatter paychecks early this year, as employers withheld less money in anticipation of lower income taxes under the law. The division did not specify how many Idahoans could face higher tax penalties, nor did they estimate how much the bigger penalties might be for taxpayers. Revier did not immediately return a phone message. Published: Sept. 11, 2018, 8:45 a.m.